We have supplied and erected timber frames in France, Ireland, Belgium, Germany and the Netherlands. Due to the complexity of the jointing system used, a ‘frame only’ service is not possible. 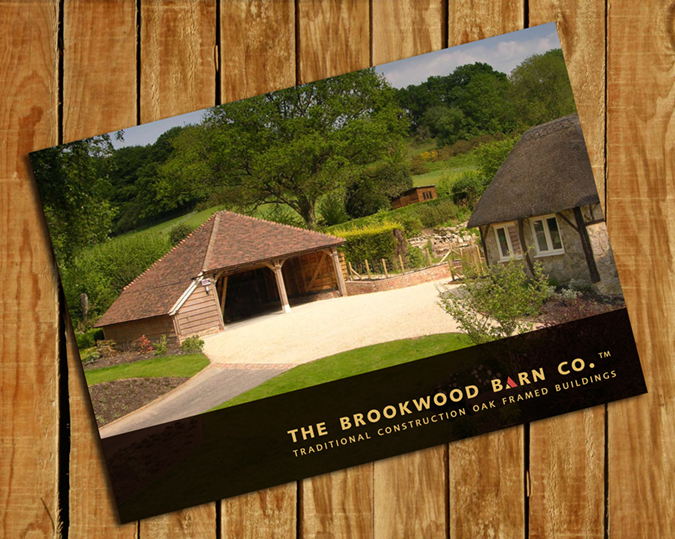 However, options can include liaising closely with the Client’s own build team in preparation for the frame, prior to a Brookwood Barn craftsman attending on-site to supervise the frame assembly.